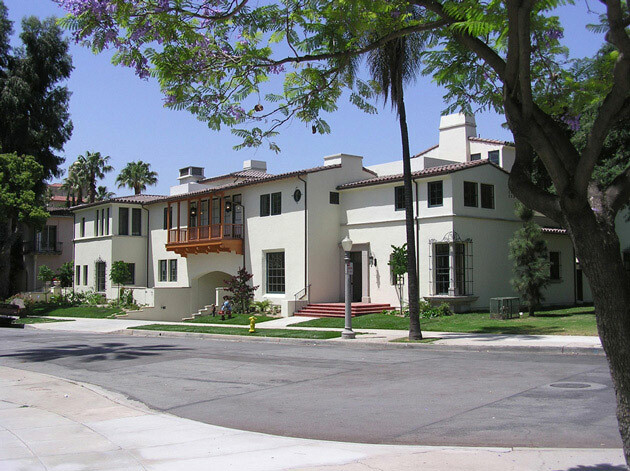 The restoration of the Vista del Arroyo Bungalows has transformed an important yet neglected historic Pasadena site into luxury housing on a dramatic three-acre location adjacent to the iconic Colorado Street Bridge. 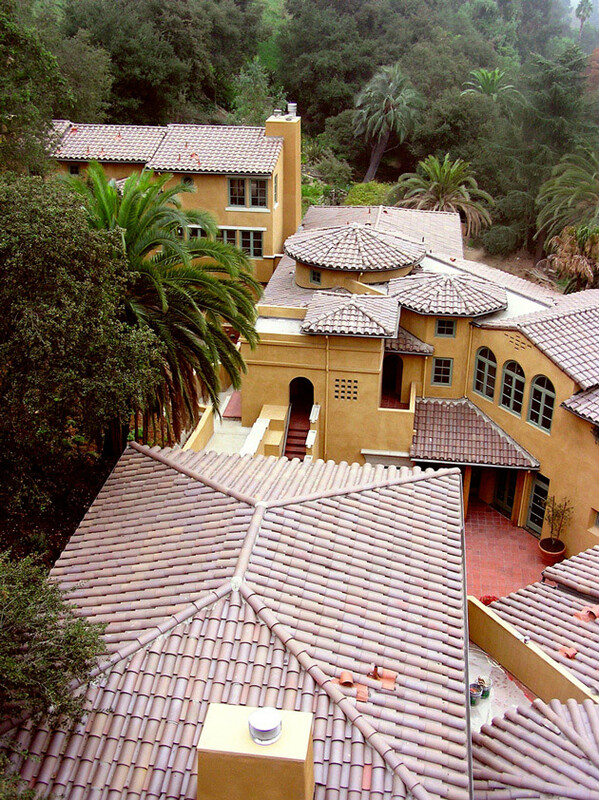 Designed between 1920 and 1938 by well-known Pasadena architects Sylvanus Marston, Garrett Van Pelt and Myron Hunt, the eight nationally registered historic bungalows had been vandalized for more than 30 years. 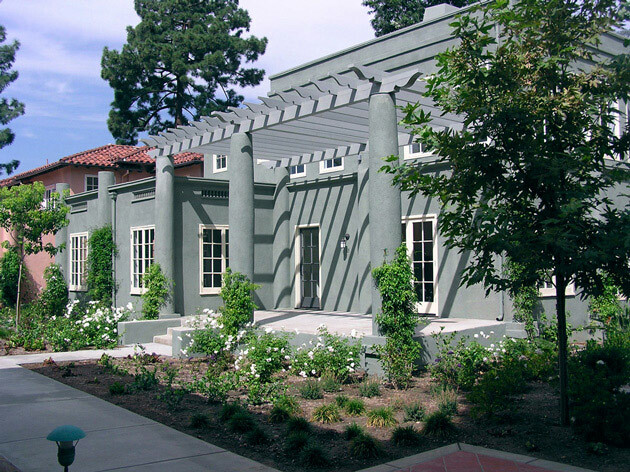 The original structures were restored and converted to condominiums. 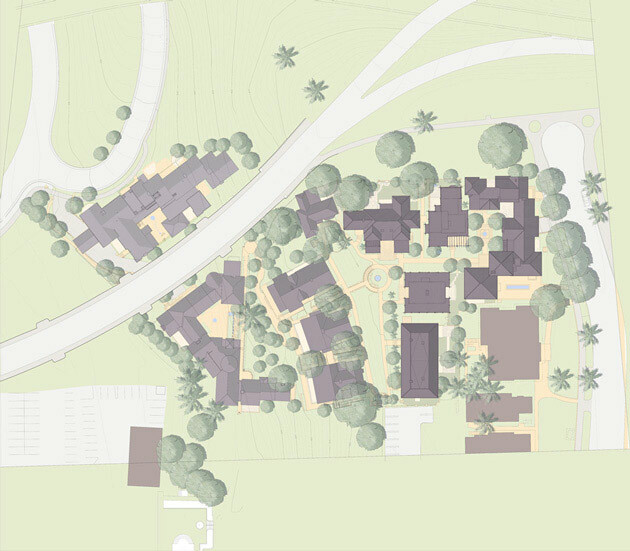 Three new buildings of two- and three-story configurations were also added to the site, which is bounded by the bridge, the Western Justice Center Defender’s Park and Arroyo Drive. One of the new structures faces South Grand Avenue; the other two face the Arroyo Seco, offering spectacular views to the west. Three underground garages provide parking for residents. 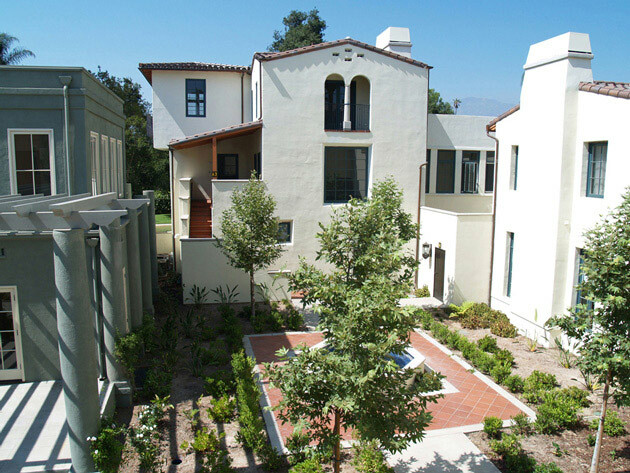 The project saves most of the trees on the site and introduces a rich new landscape in the courtyards, on the slopes of the Arroyo and along Grand Avenue.